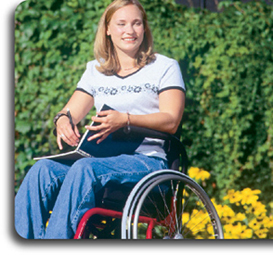 If you wish to sell your mobility adapted home you can now advertise it on The Mobility Market. For more details please see Advertise Mobility / Disability Modified Real Estate. New York, Los Angeles, Chicago, Houston, Philadelphia, Phoenix, San Antonio, San Diego, Dallas, San Jose, Detroit, Indianapolis, Jacksonville, San Francisco, Columbus, Austin, Memphis, Baltimore, Fort Worth, Charlotte, El Paso, Milwaukee, Seattle, Boston, Denver, Louisville, Washington, Nashville, Las Vegas, New Jersey, Miami, Fort Lauderdale.